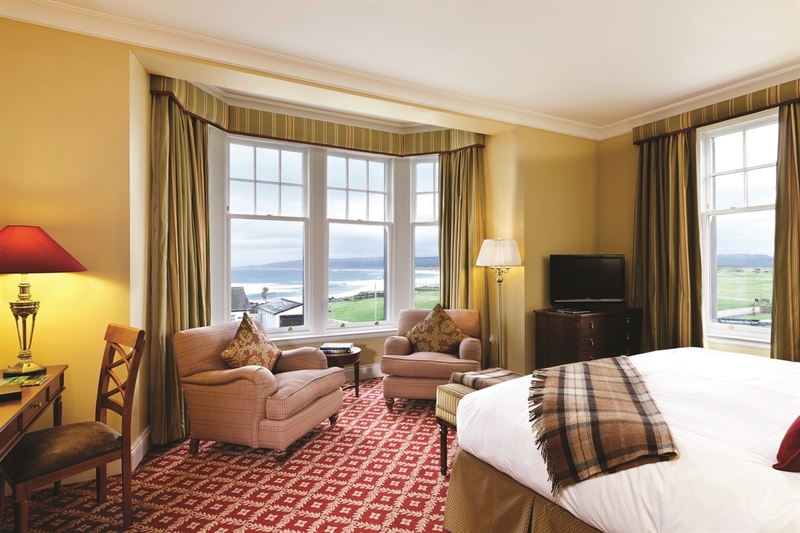 Named 2018 Resort Hotel of the Year by the Scottish Hospitality Awards, The Ugadale Hotel is a VisitScotland four-star rated accommodation featuring 22 rooms and suites at the edge of the Atlantic Ocean. 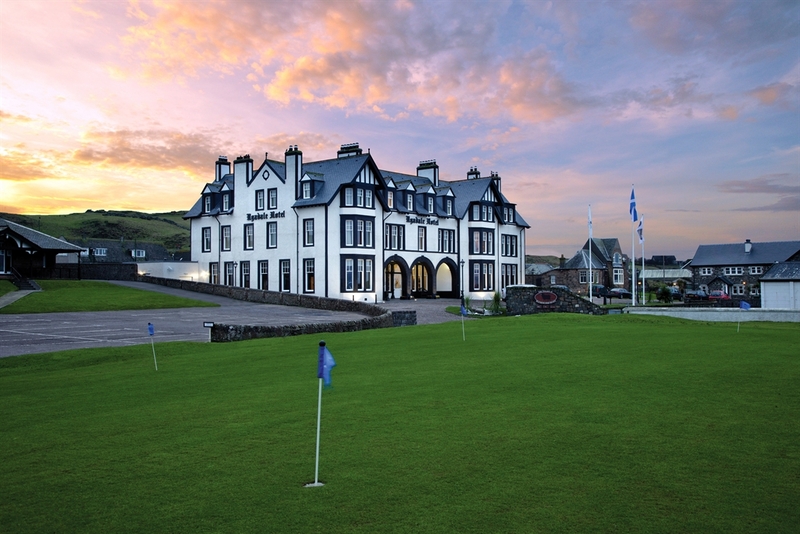 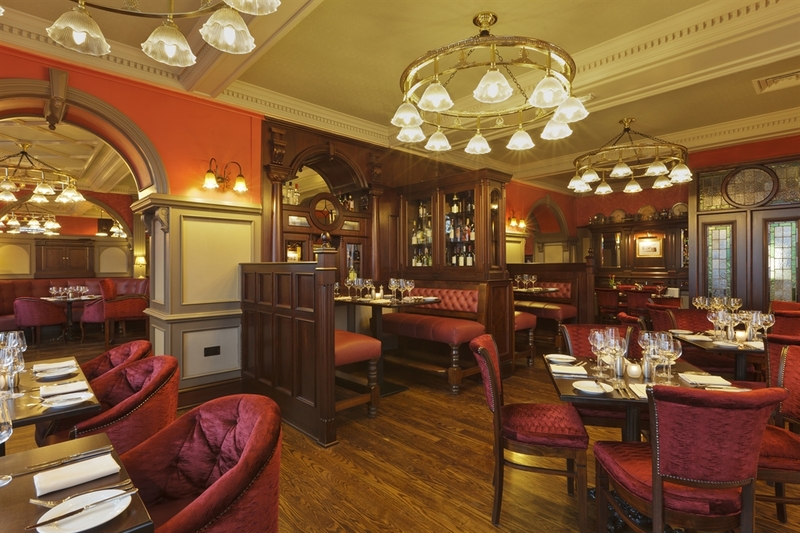 Once regarded as the pinnacle of luxury accommodation in the west of Scotland, The Ugadale Hotel has been restored to its former glory and now serves as the centerpiece of The Village at Machrihanish Dunes. 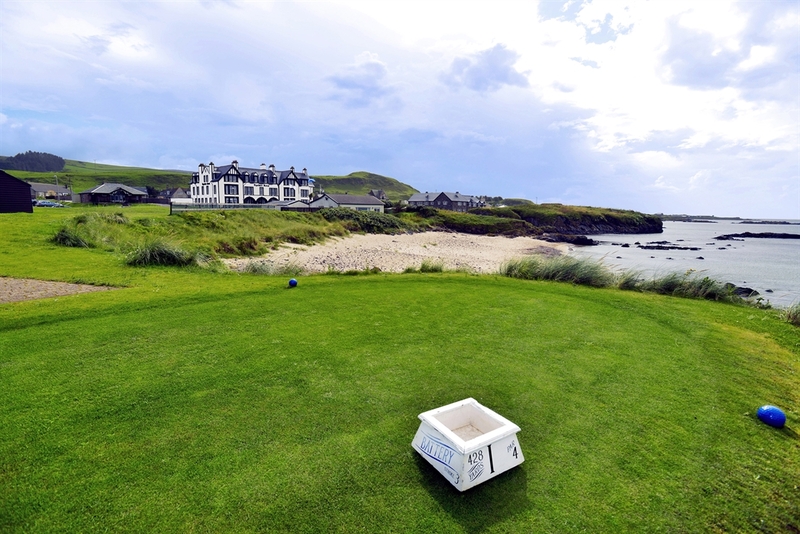 Some of its twenty-two stunning guest rooms and suites overlook the ocean and/or first tee of the Machrihanish Golf Club, and all are finished to the highest standard. 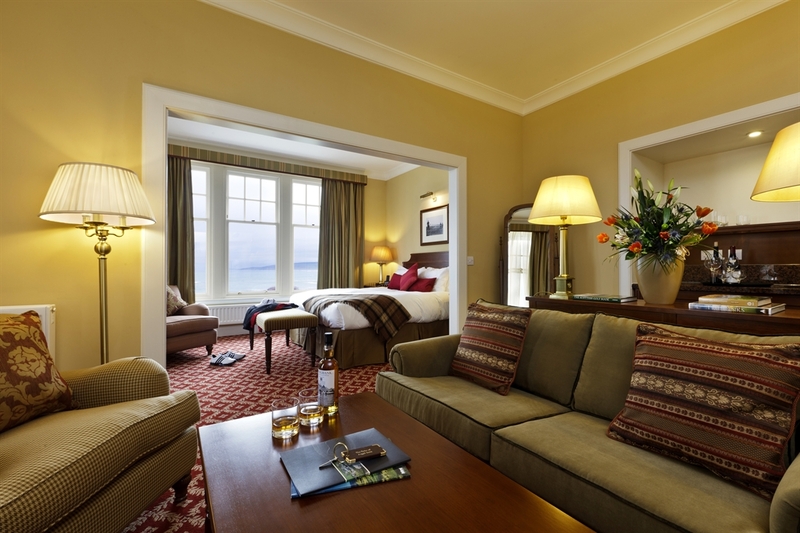 Guests are pampered in an atmosphere of casual elegance combined with modern amenities, historic charm and unmatched natural beauty. 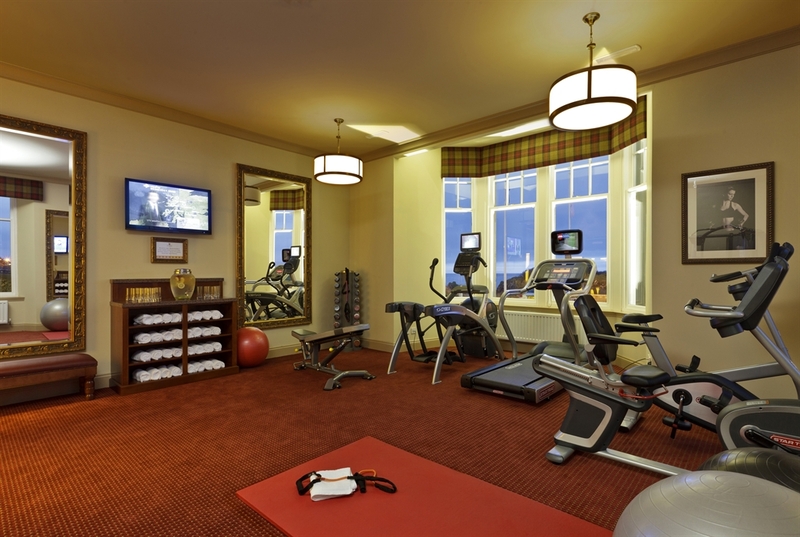 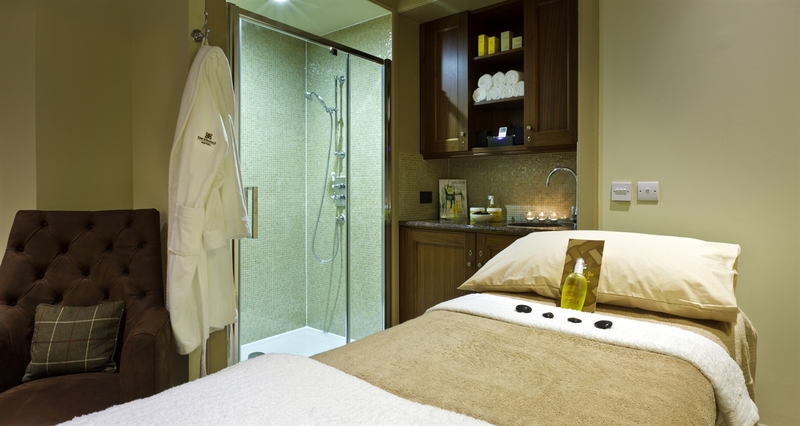 Featuring the full-service Serenity Spa and the warm, inviting dining experience of The Kintyre Restaurant + Bar.